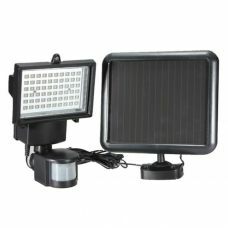 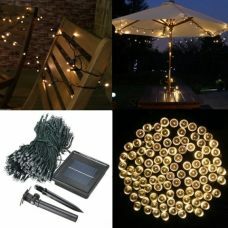 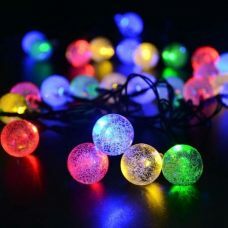 solar outdoor lights There are 48 products. 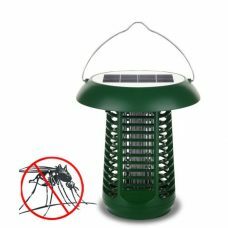 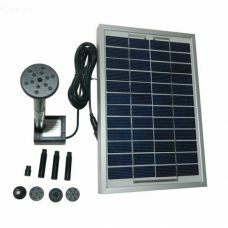 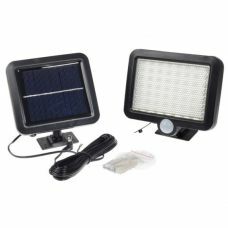 Outdoor Bright 20 LED Emergency Solar Light with PIR Motion Infrared Induction sensor is powered by Solar and do not require any other sources of energy. 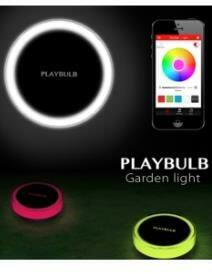 PIR Sensor efficiently detects motion with120 degrees and within a range up to 3-5 meters. 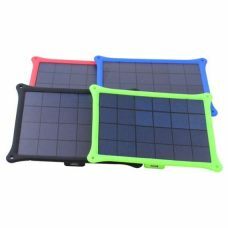 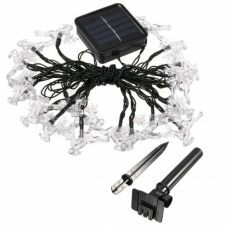 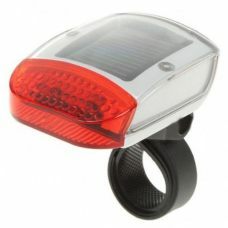 Energy-efficient Solar panel and pre-installed rechargeable battery provide up to 12 hours lighting when fully charged. 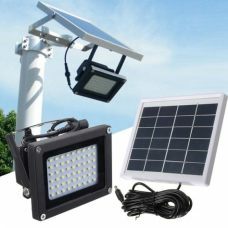 The product is easy to install and operate.